See when the power is expected to come back on. 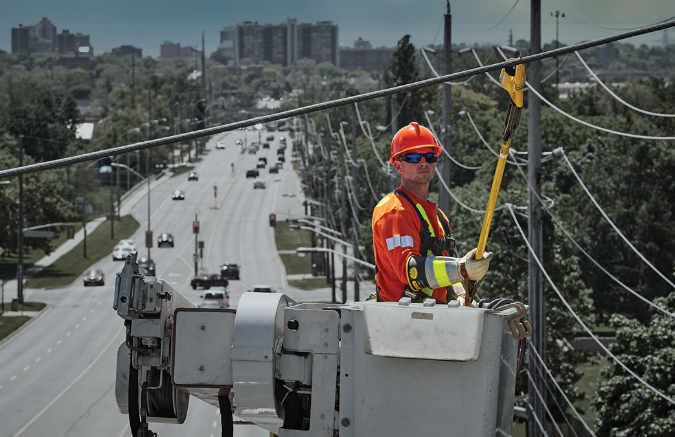 Burlington Hydro is committed to keeping you prepared, informed and safe. See current outages and our estimate for when the power will come back on. See all the different ways you can stay informed when an outage occurs. 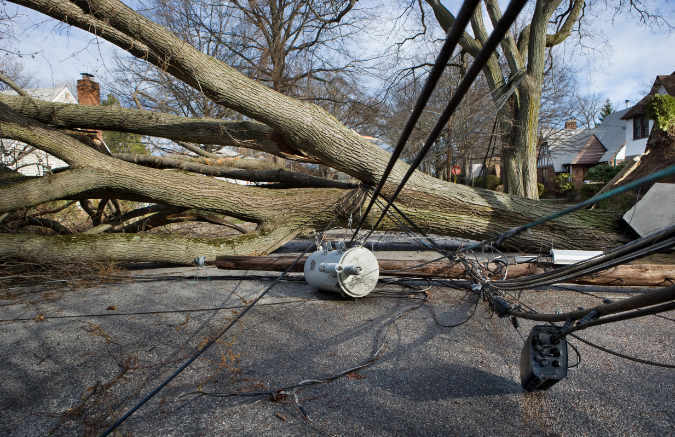 Why it’s critical to keep your distance from downed power lines or tree limbs. 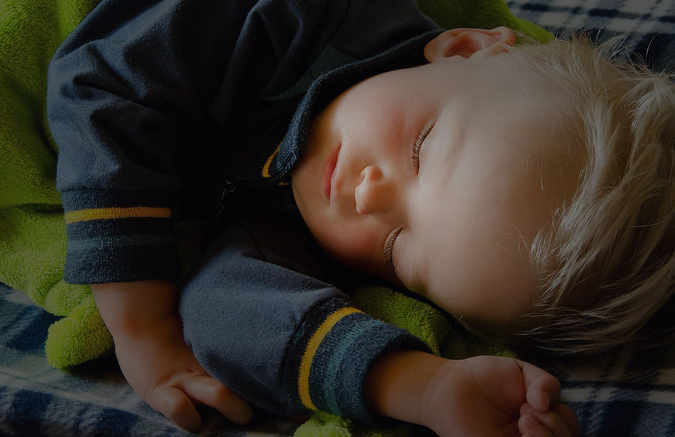 Preparing and equipping your household for outages and extreme weather. Do You See BHI trucks already in the area? Is only part of your house without power? Is the Outage Limited to Your Home? 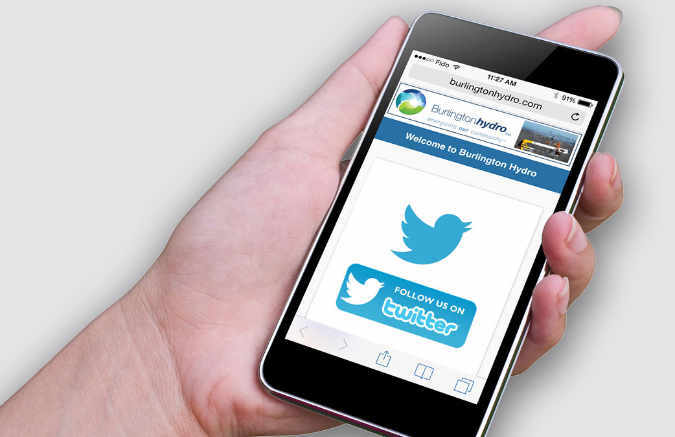 If it's a major outage or extreme weather event, have you checked our twitter page @Burlingtonhydro? Learn how we coordinate and prioritize restoration efforts.